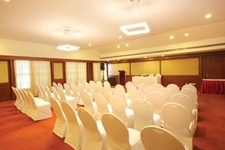 We could ensure a best experience with seasonal rates..
breakfast, or a board member conference, or a grand wedding. How often have you longed for a world without deadlines; except those set by yourself. A world without stress or panic, except during those occasions when you have to make a choice from the best. Here, we welcome you to one such world. 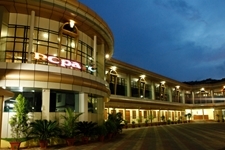 Where you’d find everything perfectly set to your tastes, whims and convenience. 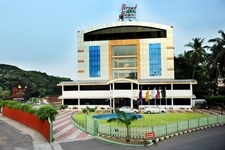 Broadbean Group of Hotels offers you abodes of such extravagance across Kerala. Centrally located and daintily designed, Broadbean Hotels offer you the perfect place to lie back and relax during a business visit or a leisure trip.